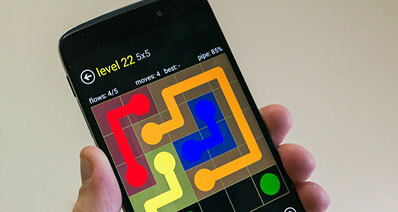 Learn how to unlock pattern on an Android device without data loss in this guide. We have listed 5 stepwise solutions on how to crack a pattern lock like a pro. Lately, I have been asked this question by several readers who want to unlock pattern, pin, or any other kind of lock on their devices. 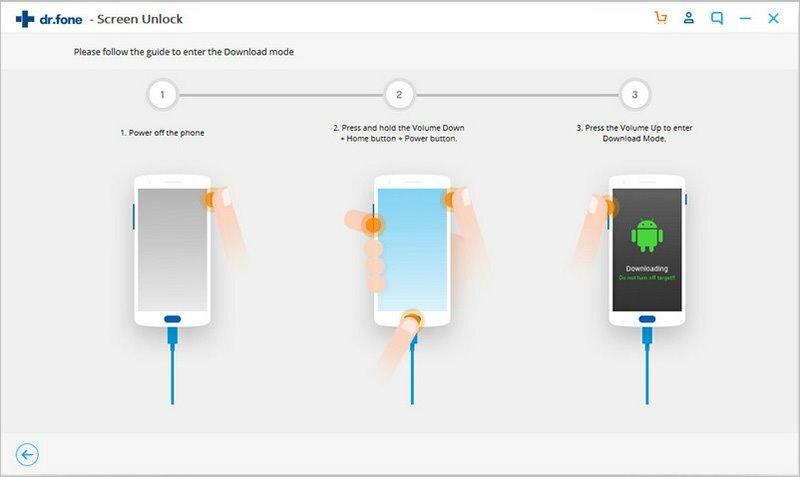 It is a common misconception that you need to factory reset your phone in order to learn how to unlock Android pattern lock. Yes – you have read it right. You can even unlock your device without losing any data. In this guide, I will share 5 ways to unlock an Android without performing a factory reset. Read on and learn how to crack a pattern lock on Android. Part 1. How to unlock pattern lock using a backup PIN? Part 2. How to remove Android pattern lock using Gmail? Part 3. How to unlock Android pattern without losing data? Part 4. How to hack Android pattern lock using Find My Mobile? Part 5. How to crack Android pattern lock using ADB? 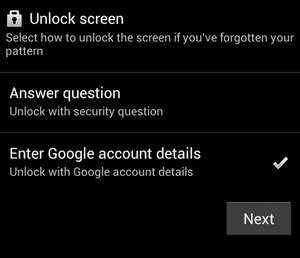 If your device is running on Android 4.4 or a previous version, then you can follow this approach to learn how to unlock pattern lock. When we set up a pattern lock on our device the first time, it asks us to create a backup PIN. In case if you ever forget the pattern, then you can use the backup PIN instead to unlock the device. Try to lock your device by entering any pattern. After entering the wrong pattern, you will get the following prompt. Tap on the “Backup PIN” option. In some devices, it is available under the “Forgot Pattern” option too. Simply enter the 4-digit backup PIN that you initially created to unlock your device. Make sure that you remember the backup PIN on your Android else the method won’t work. Also, your phone should be running on Android 4.4 (or older versions), which is getting outdated day by day. 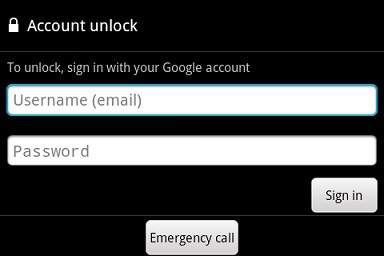 Another way to learn how to break pattern lock on an Android is by using your Google account. Just like a backup PIN, the earlier versions of Android also allowed us to unlock a device with our linked Gmail credentials. While the method won’t work for versions newer than Android 4.4, you can try it for older devices. To learn how to open pattern lock with Gmail, follow these steps. To start with, simply enter a wrong pattern on your device. As your phone will display the following prompt, tap on “Forgot Pattern”. Your device will give different options to unlock your device. Choose to unlock it with Google account. On the next screen, simply provide the Gmail ID and password of the account that is linked to the target device. After successfully signing-in, you will be redirected to the security settings in order to set up a new lock. 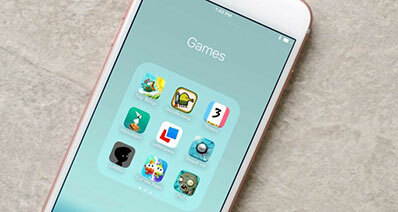 While the solution might seem simple, it will only work for devices running on Android 4.4 and earlier versions. Since the above-stated methods might not work for newer Android models, users often look for different ways to unlock pattern. The most recommended solution that I can think of is iSkysoft Toolbox - Unlock (Android) . Without causing any data loss or unwanted harm to your Android device, it can easily remove its screen lock. Be it a pattern, PIN, password, or even a fingerprint lock. 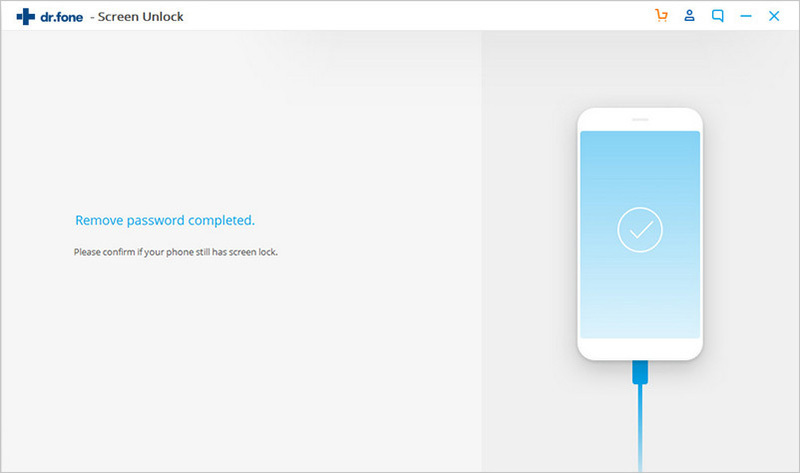 Unlock Android Pattern Lock Without Factory Reset. No Data Loss. Step 1. Launch the iSkysoft Toolbox on your computer and visit its “Unlock” section from the home screen. Step 2. Connect your locked Android device to the system using an authentic cable. After when your device gets detected, click on the “Start” button. Step 3. In order to proceed, you need to provide certain details about your phone like its model, brand, etc. 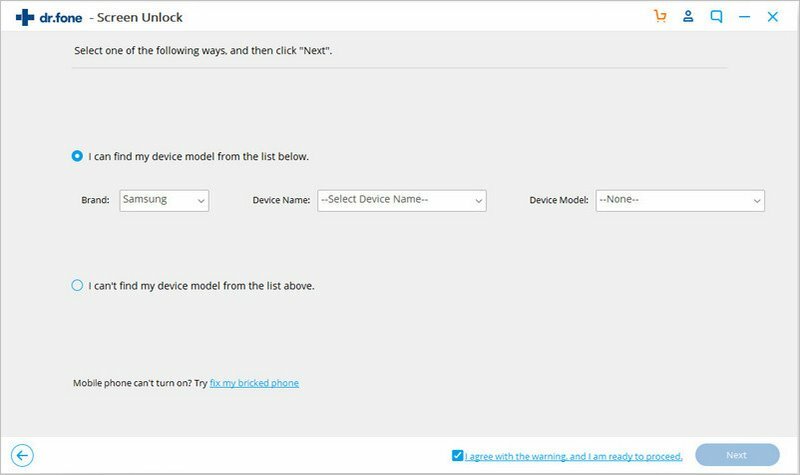 If you are not sure, then click on the “How to check the device model” link for some help. 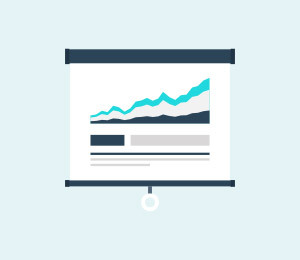 The interface will display a pop-up with your entered device model. Confirm your choice to continue by entering the displayed code. Step 4. Now, you need to boot your phone in the Download Mode. Firstly, power it off and wait for a few seconds. After that, hold and press the Home, Power, and Volume Down buttons at the same time. Wait for a while and let them go. Press the Volume Up button to enter your phone in the download mode. Please note that in some phones the exact key combination might vary a little. Step 5. 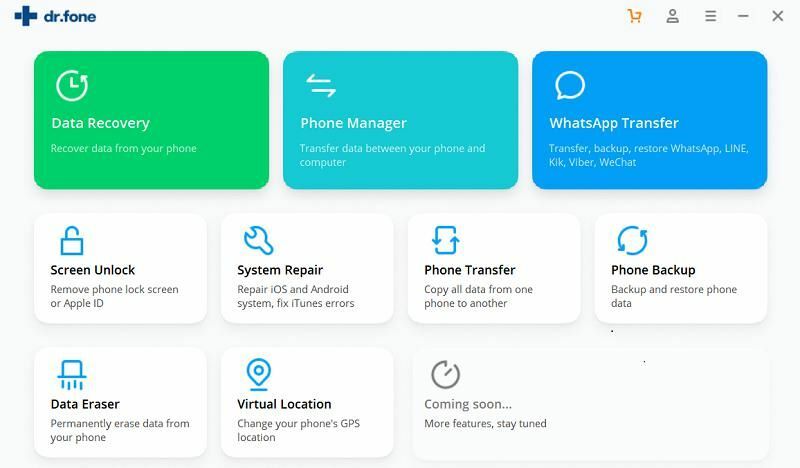 As soon as your phone would enter the Download Mode, the application will detect it and start downloading the relevant recovery packages. 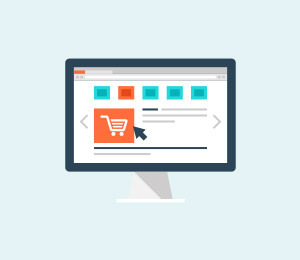 Don’t close the application and make sure that your device is connected to the system during the process. Step 6. 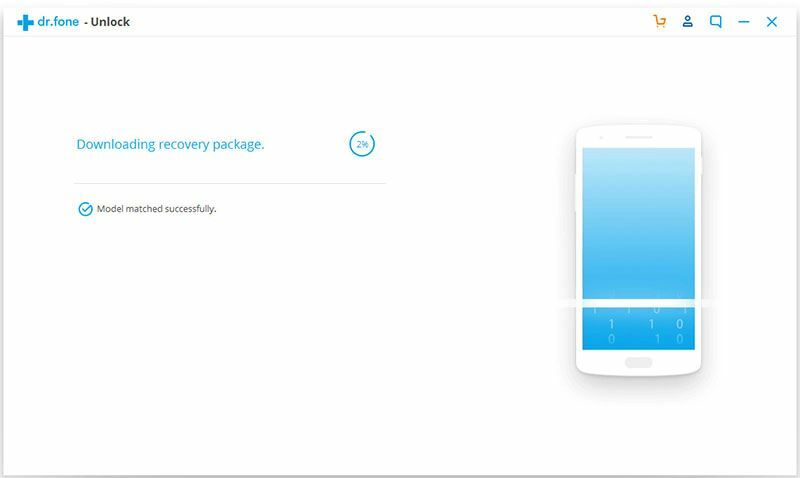 Once the recovery packages are downloaded, the application will restart your device without its screen lock. It will let you know so that you can safely remove your phone in the end. That’s it! By following these simple instructions anyone can learn how to remove pattern lock on Android. 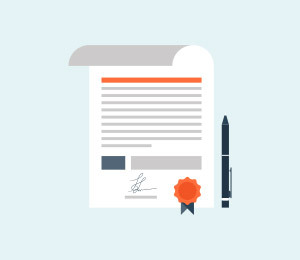 Since the process won’t erase your data, you won’t face any trouble using it. In case if you don’t have a physical access to your phone, then you can follow this approach. 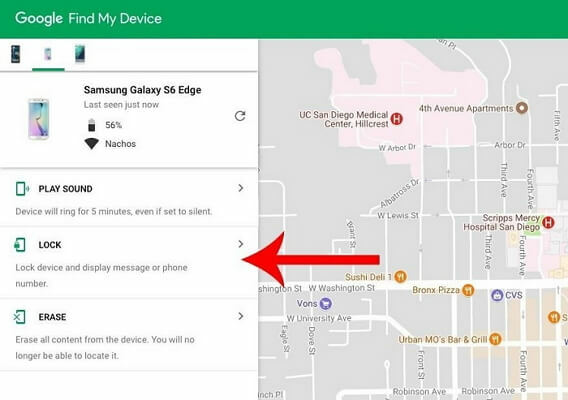 Since all Android devices are connected to a Google account, we can further use it to locate and even unlock our phone. To do this, we can take the assistance of Google’s Find my Mobile service. Though, it will only work if your phone is running on Android 7.1 or older versions. For newer versions, Google only allows us to erase a device remotely, which will unlock it but would also factory reset it in the process. 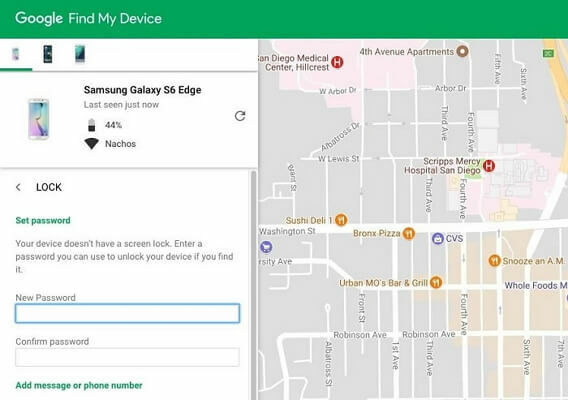 Go to Google’s Find my Device website on any computer. Log-in to the same Google account that is already linked to the target device. 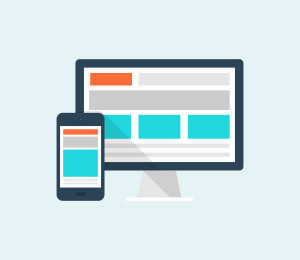 Once you log-in, it will display a list of the connected Android devices. Select your phone and let the interface load its location. On the left, you can view various other actions (like ring, locate, and erase). Click on the “Lock” button. This will provide you an option to set up the new password on your phone. Save the changes to overwrite the pattern lock on your device. Afterward, you can just unlock your Android device with the new password instead and later customize its lock. 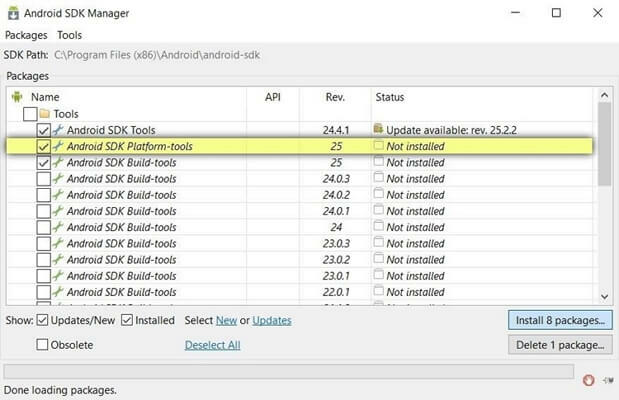 Firstly, visit the official website of Android Developer (https://developer.android.com/studio/command-line/adb.html) and download the ADB toolkit on your system. 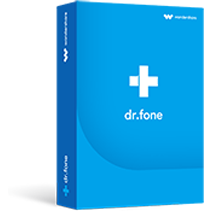 Download all the essential packages and complete the installation. If you haven’t turned on USB Debugging on your phone, then go to its Settings > About Phone and tap the “Build Number” 7 consecutive times. This will enable the Developer Options on your phone. You can visit it and turn on the USB Debugging feature. 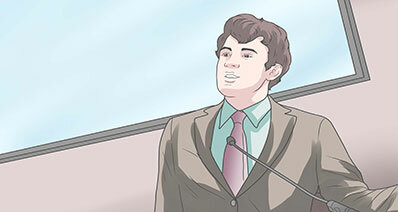 Afterward, connect your device to the system using a USB cable. Launch the Command Prompt on your system and go to the directory where you have installed ADB. Enter the exact command “adb shell rm /data/system/gesture.key” and press enter. This would reset its lock instantly without any data loss. In the end, just safely remove your device and restart it the usual way to access your phone. After following these simple solutions, you would be able to unlock any Android device and that too without data loss. The easiest and most effective solution of all is iSkysoft Toolbox – Unlock (Android). You don’t need to enter a PIN, Google account details, or any other specifics. 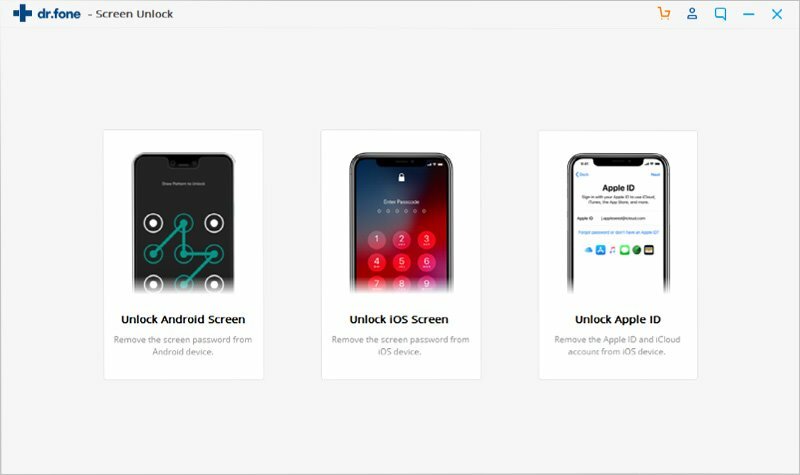 Just connect your locked phone and follow the simple on-screen instructions to unlock pattern on your device. Give it a try and share this guide with others as well to teach them how to crack a pattern lock. How to Unlock Samsung S4 Password/PIN/Pattern? Forgot password on your Samsung Galaxy S4? 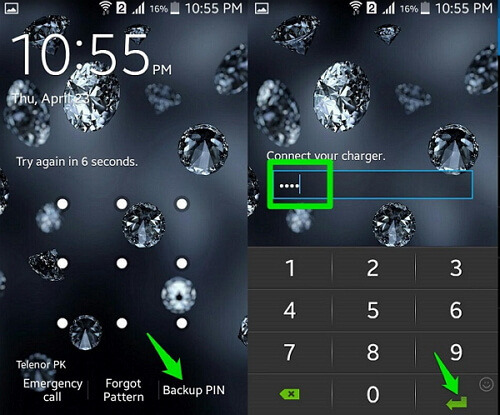 In this article we will introduce you 4 ways to unlock Samsung S4 password, PIN, Pattern without losing all data. 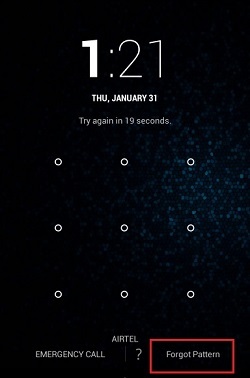 Here list 20 great Android pattern lock ideas for you to lock your Android in the better way. 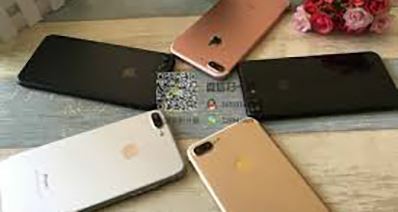 Just pick one of them to secure your Android devices.